The RupiNala Pass Trekking is one of the newly open trails offering the finest trekking wilderness experience. With that, the lifestyles, religion and culture touches tour heart. 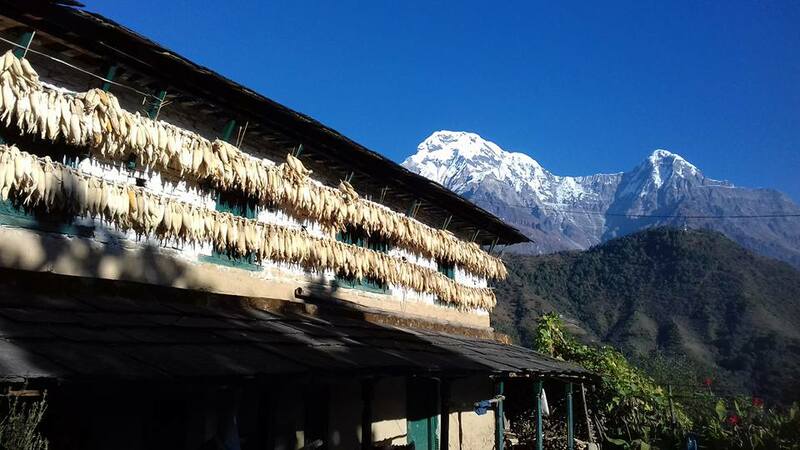 This trek is defined as one the adventure trekking trails in Manaslu Region crossing magnificent Buddha Himal. This journey begins from Gorkha, six hours drive from Kathmandu. Gorkha is the home of the most powerful King, who united Nepal as one, Late King Prithivi Narayan BirBikram Shah Dev. 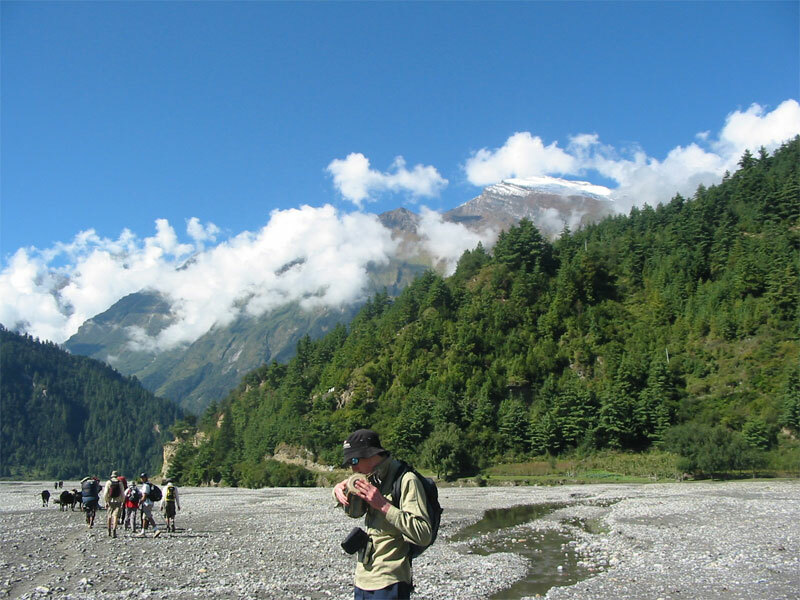 You have to walk up the Daraidi River, wild gorges between Ganesh Himal and Buddha Himal . At some places walking is much easier due to slope land. Before, people used to travel in this region by cable car but now this service is stopped due to an accident. On the way you get a chance to explore various ethnics of People including the biggest Ghale Community, Buddhism Cultures and Monasteries and breath taking magnificent views. The Himalayas surrounding ambience including Manaslu (8163m), peak 29 (7879m), HimalChuli (7893m) and Boudha (6672m) worth’s every penny you spent for a life time experience which you hardly forget. 1. Never trek alone. So, hire a guide if you can’t find companion. 3. And get information about high altitude sickness. 5. Watch while you are walking. And, don’t step backward blindly while taking photos. 6. Therefore, time your trek generously. Also, taking rest while trekking is not a sign of weakness.